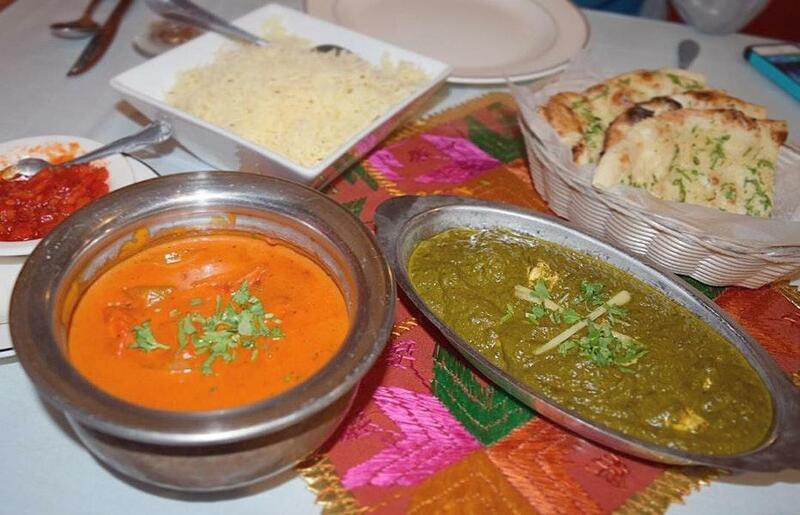 Come to this place and discover Indian and Vegetarian cuisines. 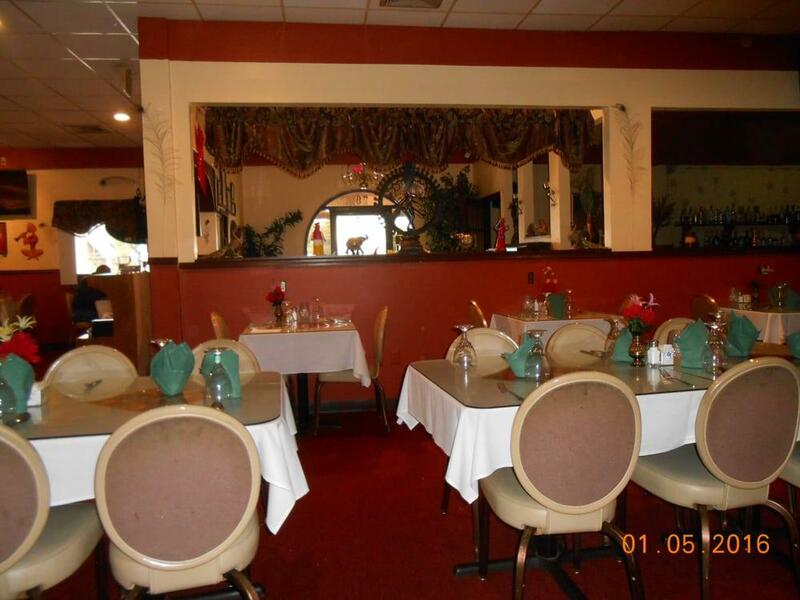 This restaurant guarantees you good tandoori naan, garlic naans and lentil soup. Have a good time here and share tasty gulab jamun, pudding and yogurt with your friends. It's nice to order delicious marsala or good beer. According to the visitors' opinions, waiters offer great mango lassi. A number of people mark that the staff is efficient at India. 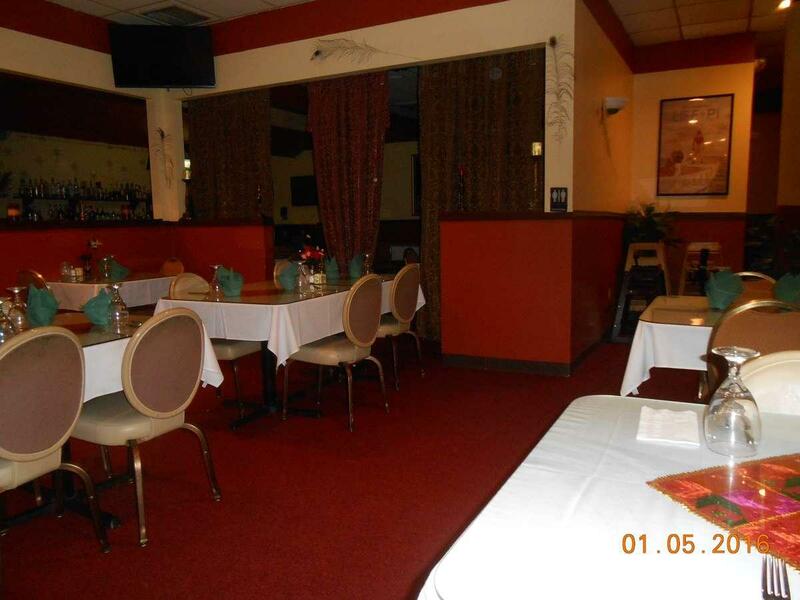 Enjoyable service is something that guests highlight in their reviews. From the guests' viewpoint, prices are attractive. There is a peaceful ambiance and homey decor at this place. This spot gained 4 on TripAdvisor. They have a lunch buffet that was very good, and the staff was very friendly! Incredibly good food for a reasonable price. For $50 you get more than enough food for 2 and a great classy atmosphere. Not a great place to bring children but certainly in my top 5 for a date night. 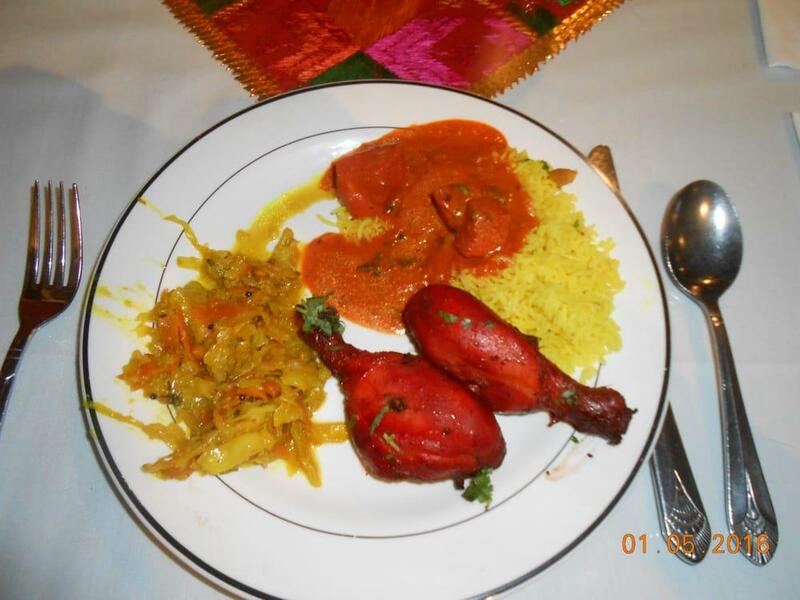 Bring your appetite and be ready for a good example of Indian food. Never had the buffet but they offer it for lunch. They have the perfect date night meal, dinner for $55. 4 course meal. 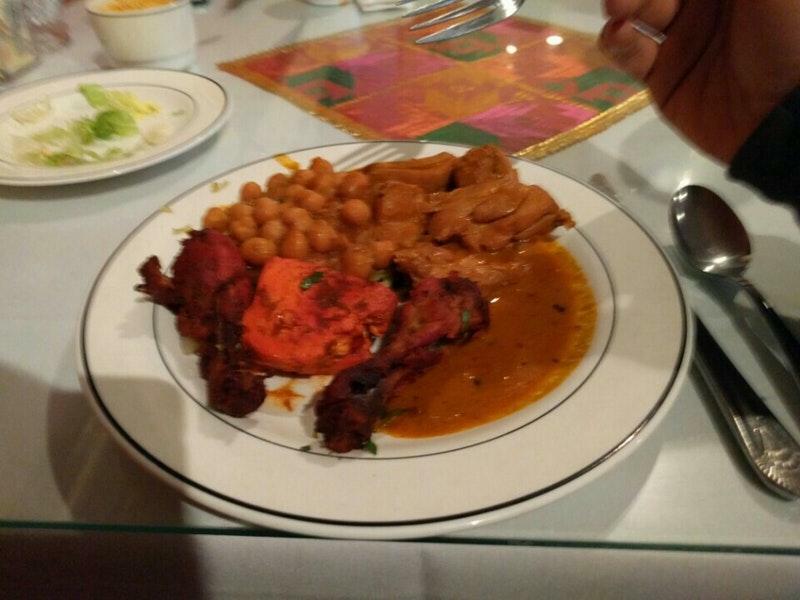 The atmosphere feels authentic to India. The owners come and talk to you about their culture. Friendly and courteous.